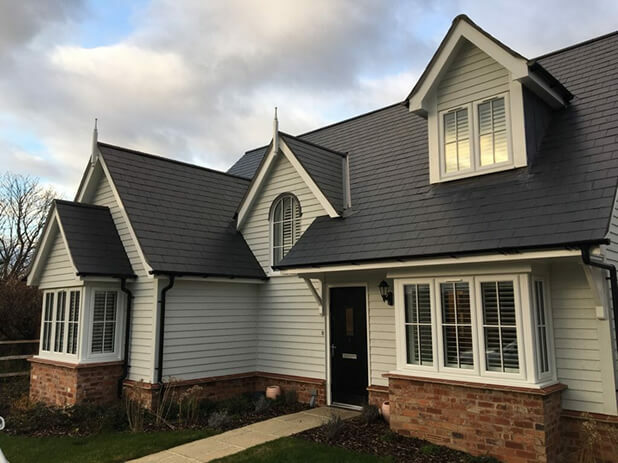 We were in Shoreham to design and install shutters for this entire home, owned by Nick! 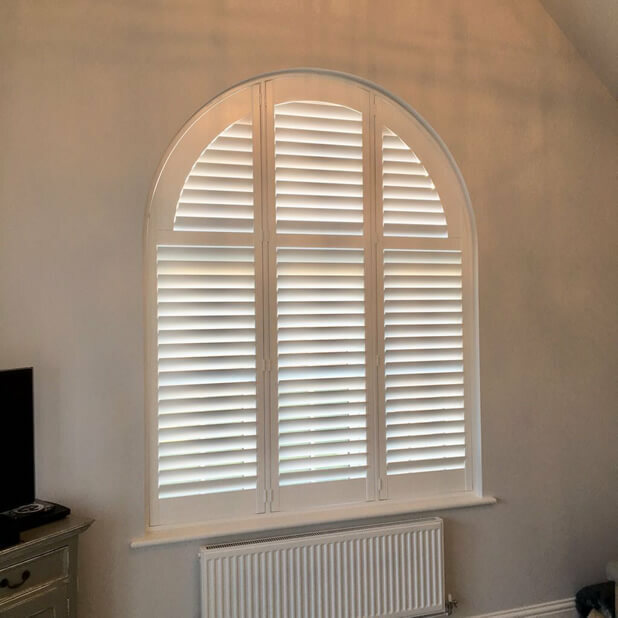 A mixture of different sized windows including some that needed special shaped shutters created to perfectly fit the sizing and curvature of the windows. 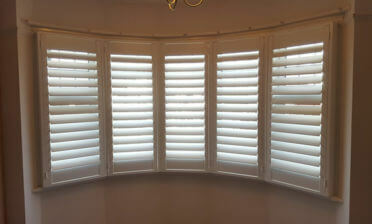 Our shutter experts can design and install shutters for any type of window as we demonstrated in this installation. 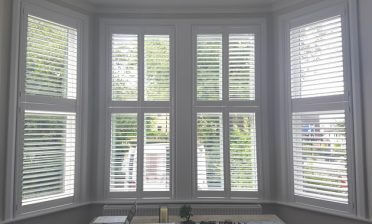 We used a mixture of different hardwoods including Fiji and Antigua for the different types of windows and perfectly finished all the shutters in the same style to match throughout the home even with the different sizings. 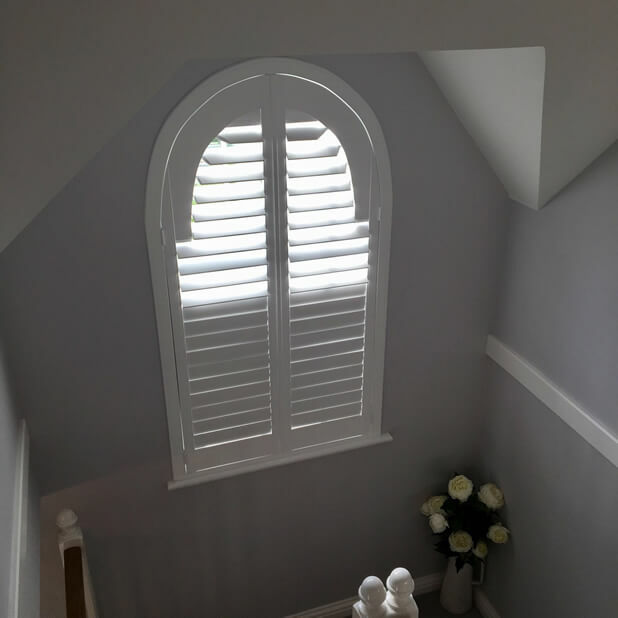 The shutter lines perfectly match the window lines and allow for easy access to the windows behind and adjustment of all shutter panels. 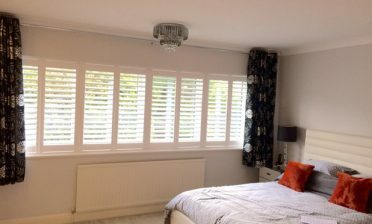 To create a modern look we used our hidden tilt rod system which allows for adjustment of the louvres without a visible tilt rod anywhere. Finished in pure white it is amazing how these shutters have transformed every room, from not only the inside but from the outside of the property. 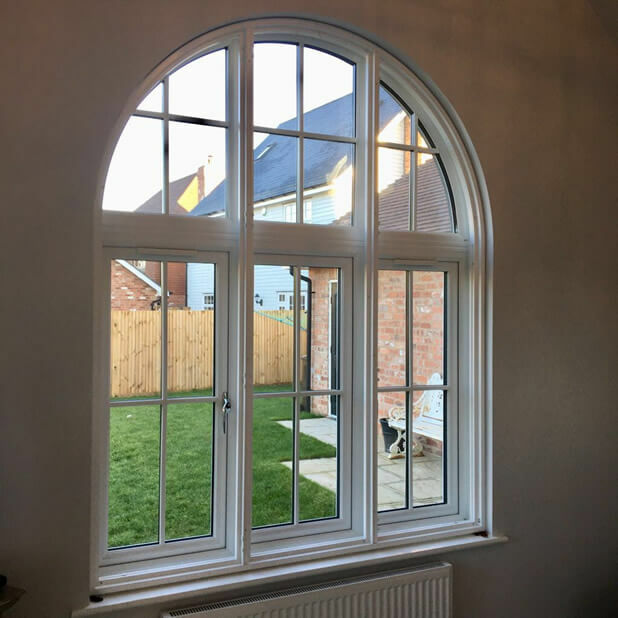 Our client nick was thoroughly impressed with the outcome, especially on the shaped windows. 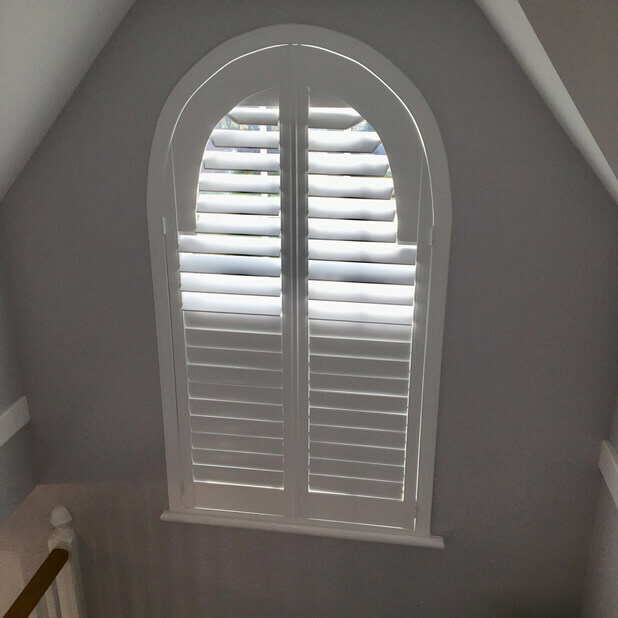 A made to measure finish that traditional window dressings or even DIY shutters just can’t match!